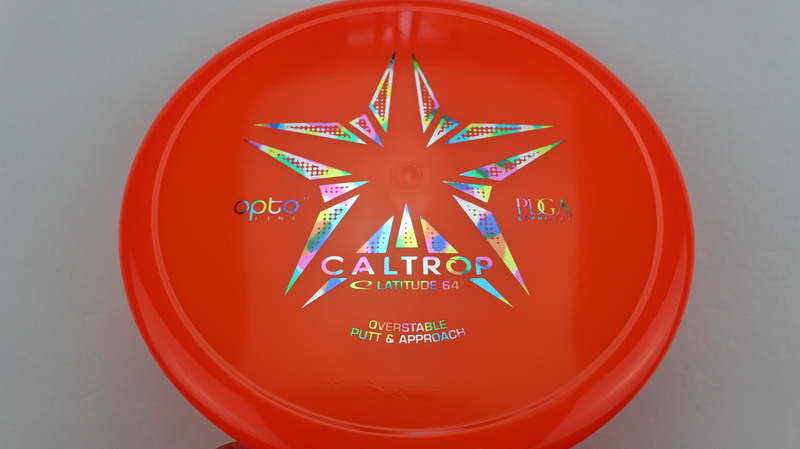 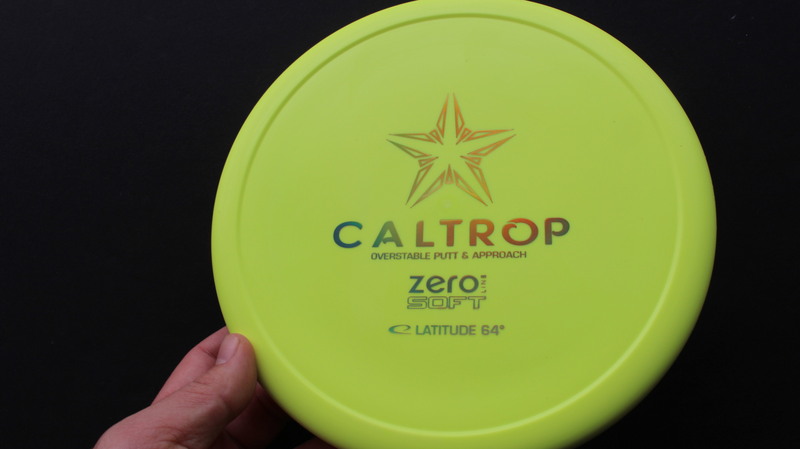 Caltrop – This is the first jump into the raised thumb grip putter realm. 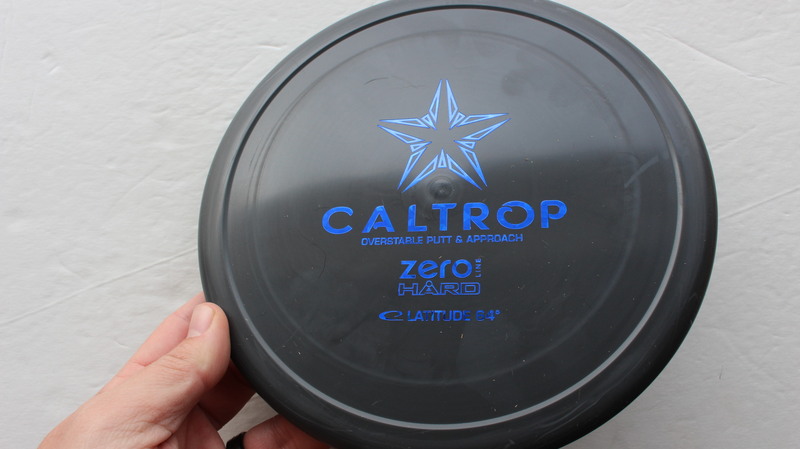 The Caltop has a nice solid feel to it with a Rim Depth of 1.5cm. 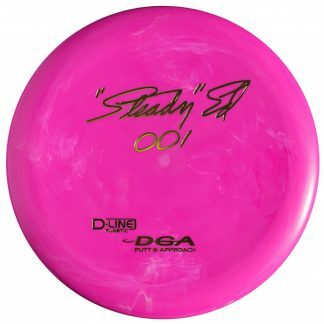 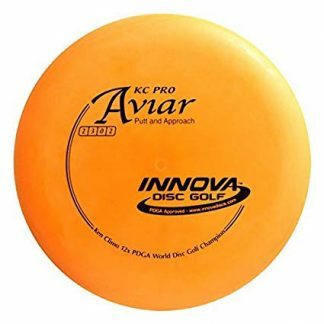 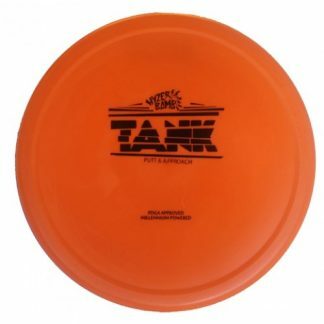 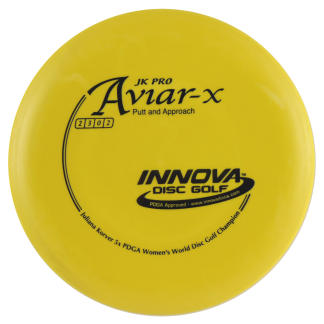 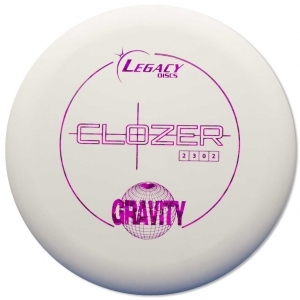 It has a nice, somewhat Overstable flight that makes it good for headwind shots or even off the tee! 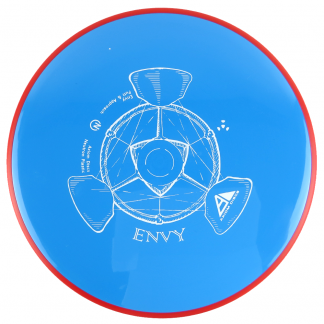 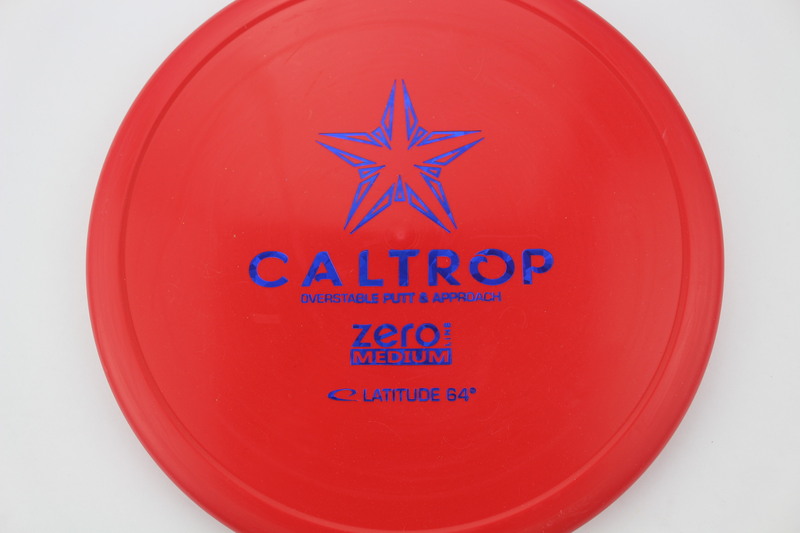 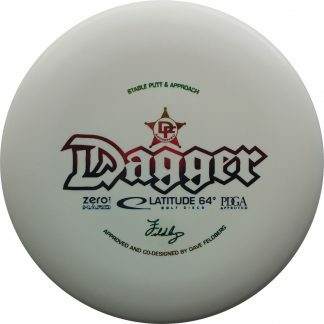 Red Zero Medium Blue Fracture 173g Very Flat Neutral Stiffness $11.01 Just 1 left! 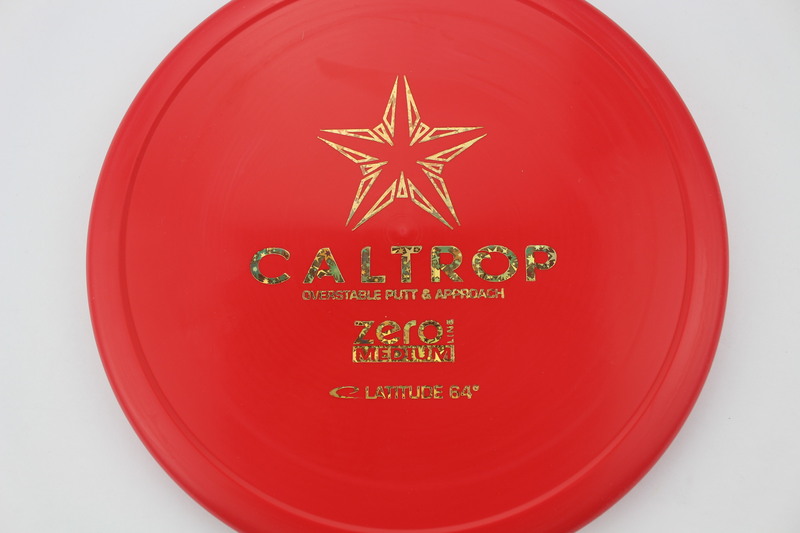 Red Zero Medium Gold Dots - Mini 173g Very Flat Neutral Stiffness $11.01 Just 1 left! 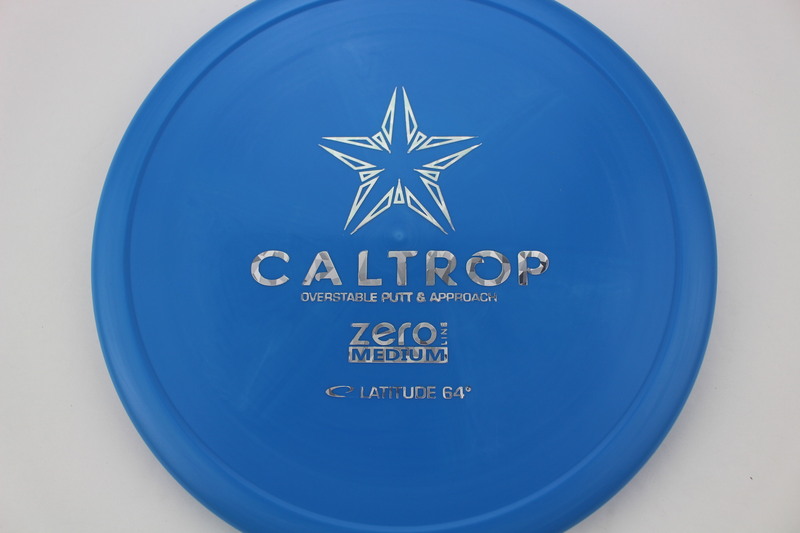 Blue Zero Medium Silver Fracture 174g Very Flat Somewhat Stiff $11.01 Just 1 left! 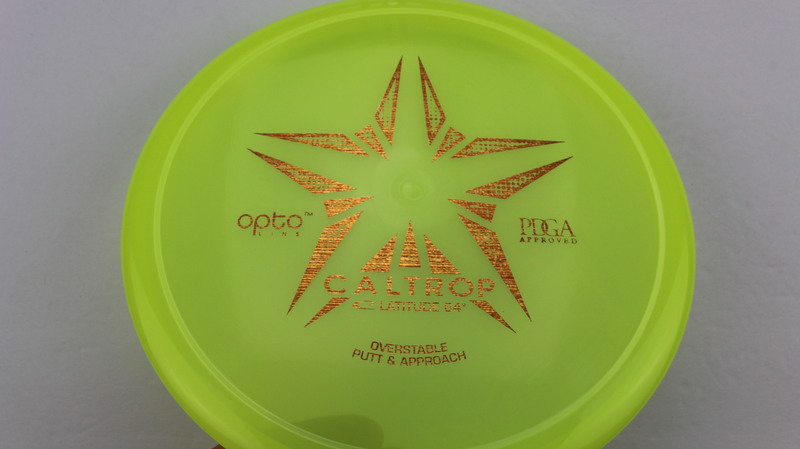 Yellow Opto Wood Grain 173g Pretty Flat Neutral Stiffness $14.68 Just 1 left! 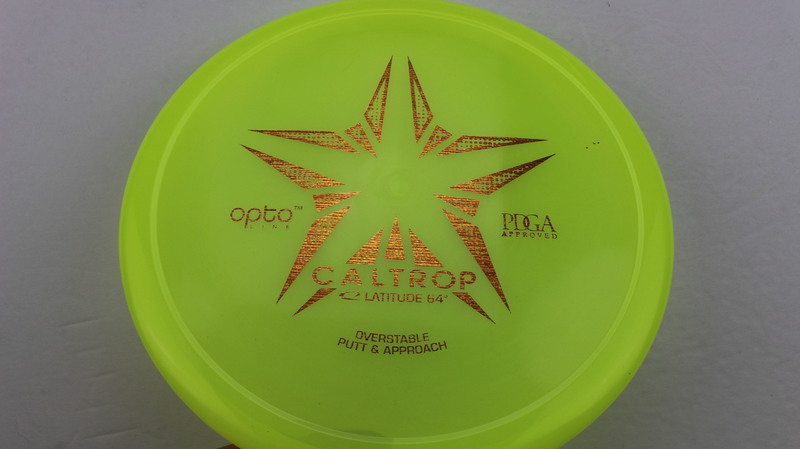 Yellow Opto Wood Grain 174g Pretty Flat Neutral Stiffness $14.68 Just 1 left! 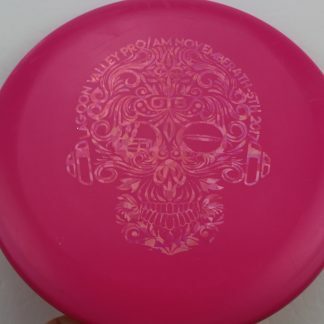 Orange Opto Pastel Party Time 174g Pretty Flat Somewhat Gummy $14.68 Just 1 left! 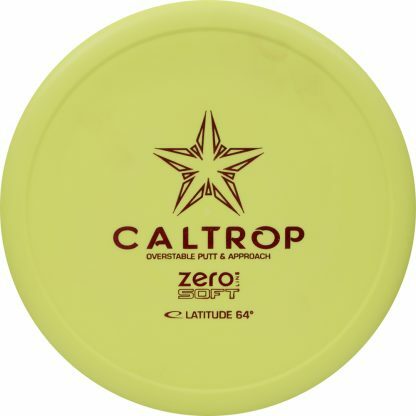 Light Yellow Zero Soft Gold 173g Very Flat Pretty Gummy $11.00 Just 1 left! 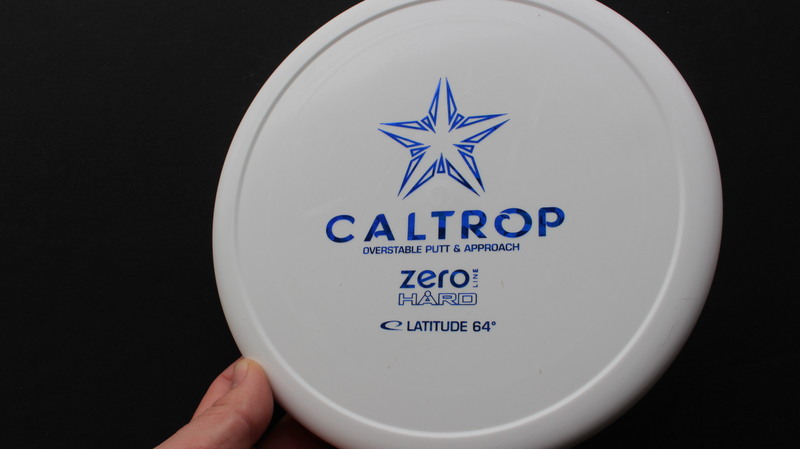 White Zero Hard Blue Fracture 174g Very Flat Pretty Stiff $11.00 Just 1 left! 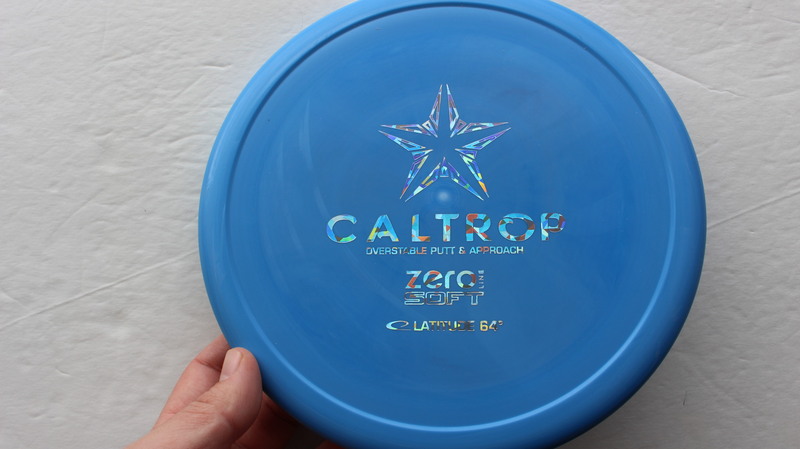 Blue Zero Soft Silver Fracture 173g Very Flat Pretty Gummy $11.00 Just 1 left! 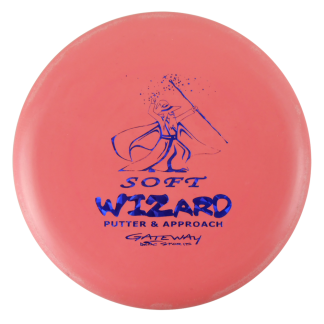 Blue Zero SuperSoft Gold Dots - Mini 173g Very Flat Very Gummy $11.00 Just 1 left! 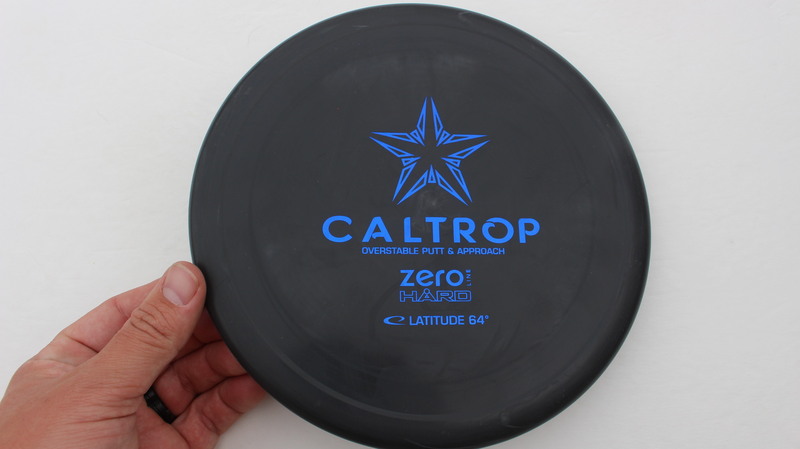 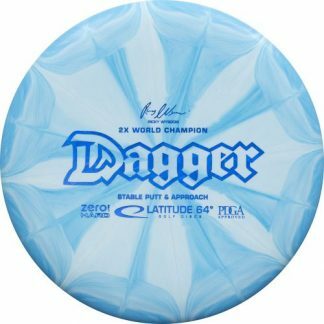 Black Zero Hard Blue Fracture 174g Very Flat Pretty Stiff $11.00 Just 1 left! 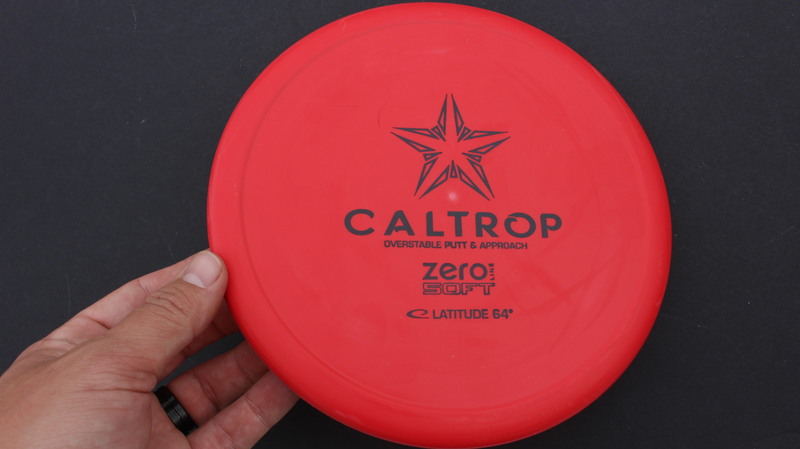 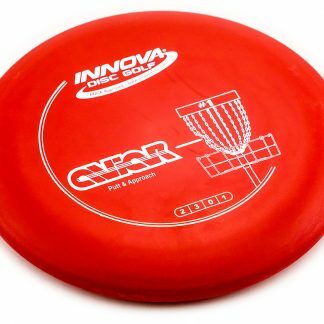 Red Zero Soft Black 174g Very Flat Somewhat Gummy $11.00 Just 1 left! 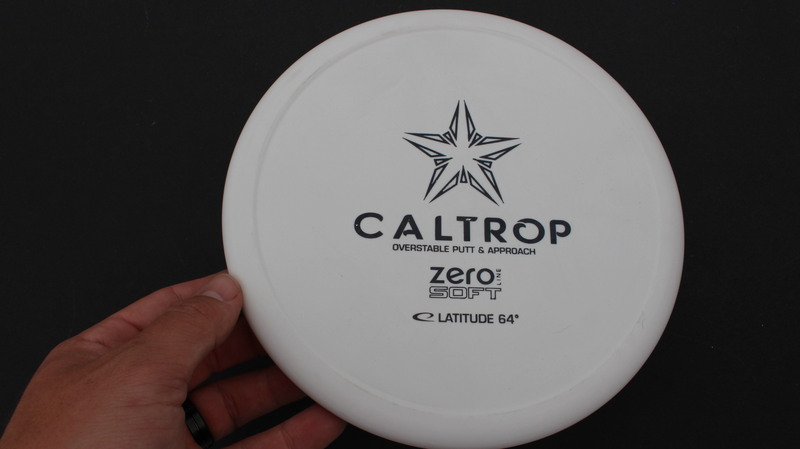 White Zero Soft Black 174g Very Flat Somewhat Gummy $11.00 Just 1 left! 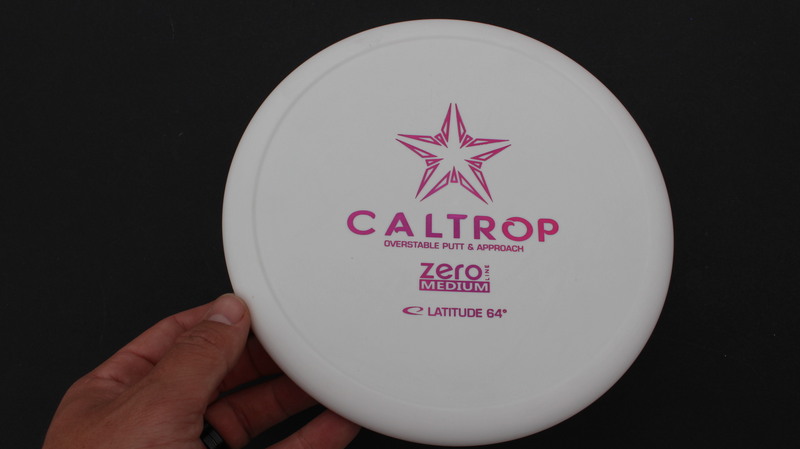 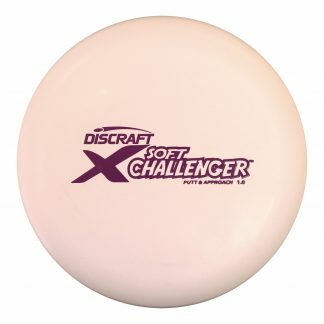 White Zero Medium Fuchsia 173g Very Flat Somewhat Stiff $11.00 Just 1 left! 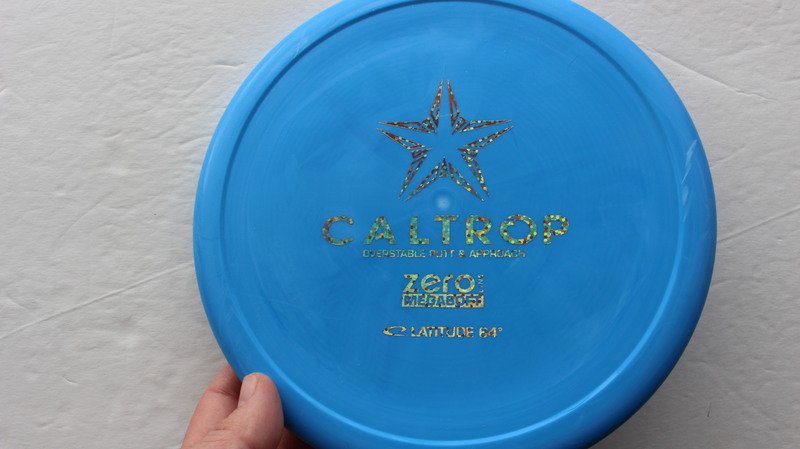 Black Zero Hard Blue Fracture 173g Very Flat Pretty Stiff $11.00 Just 1 left!